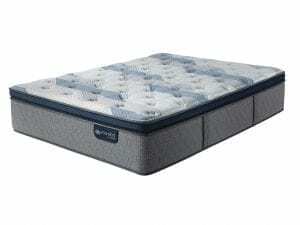 When you need comfort at its finest, the iComfort Blue Max 5000 is a great choice! Elite Luxury Firm mattress delivers. Designed to offer an instant “cool-to-the-touch” feeling, this top-of-the-line mattress from Serta offers a medium-firm feel that offers a superior level of support to your entire body. 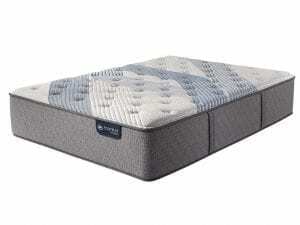 Here are a few of the features offered by the iComfort Blue Max 5000. Do you sleep hot? 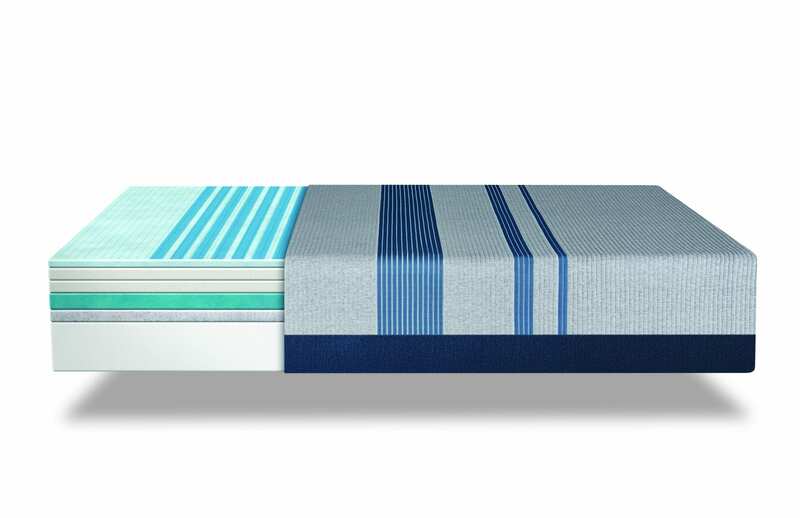 To help you to relax and enjoy a cooler night’s sleep, the iComfort Blue Max 5000 features state-of-the-art TempActiv™ Touch Fabric designed to feel cool on contact. This special fabric is microscopically designed to wick away heat from your body, improving airflow and helping you to stay cool and comfortable. Also, because this technology is woven into the fabric of the mattress cover itself, the cooling comfort will last the entire lifespan of the mattress. To keep you even more cool and comfortable, the iComfort Blue Max 5000 is also made with TempActiv™ Max Gel Memory Foam that’s infused with millions of TempActiv™ gel beads that even out your body temperature. 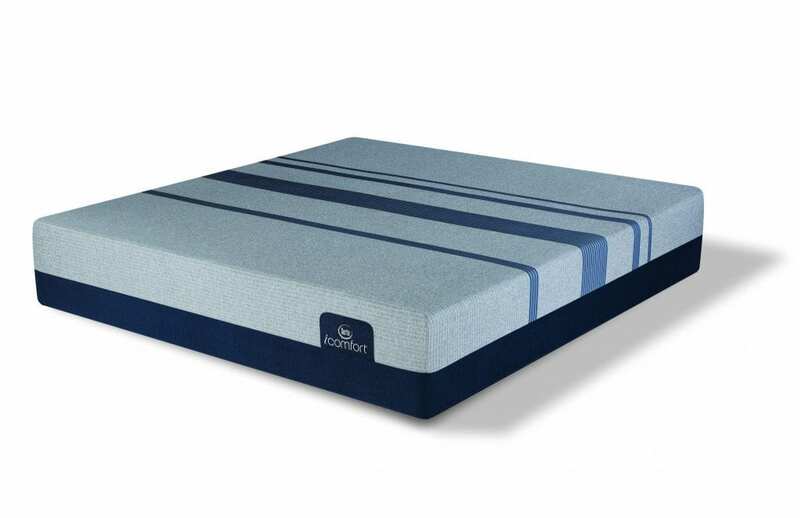 When you lay down on the iComfort Blue Max 5000, these gel beads capture, store, and move heat away from the entire sleep surface while you sleep, while offering an incredible amount of support. A foam made specially for the firmer iComfort mattress foam models, Deep Reaction™ Memory Foam offers a deep-down firm feel that most people yearn for when they sleep on traditional memory foam mattresses. Designed to make it easy for you to move freely in bed, this memory foam offers a firm feel without creating pressure points. 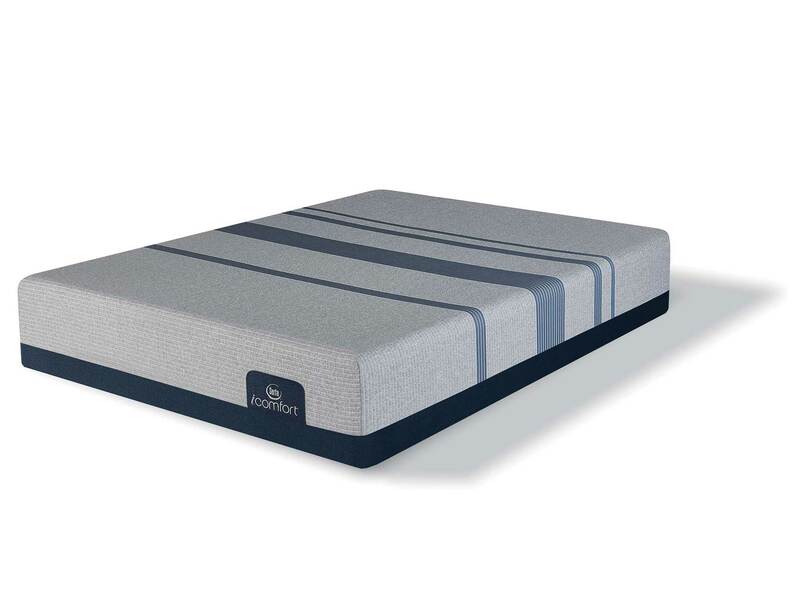 Many people dislike the way that traditional memory foams cradle the body, which is why the iComfort Blue Max 5000 offers ActivBalance™ Support Foam. This special foam increases the response time of the foam, making your bed feel brand new every time you roll over. 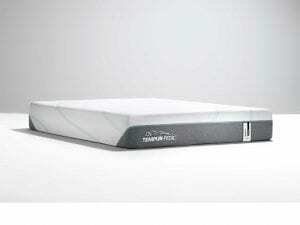 The surface of the foam is also uniquely engineered to make the entire sleeping surface feel more responsive. 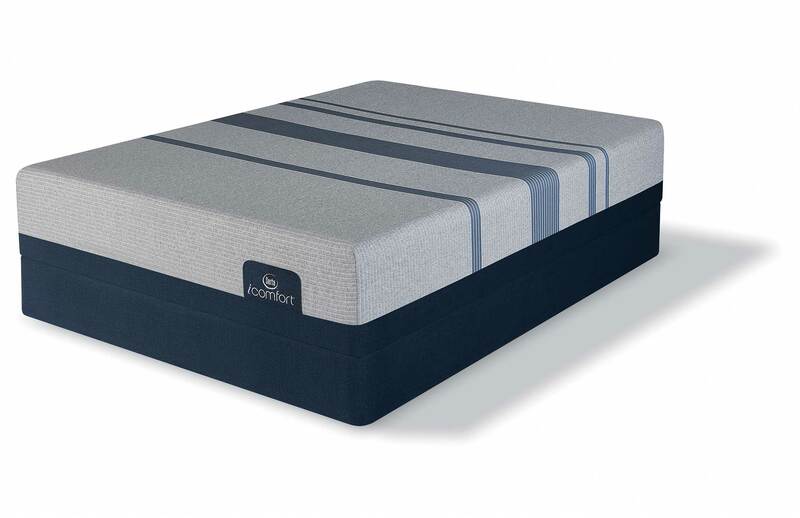 To keep you cool, the iComfort Blue Max 5000 also offers a special Air Suspension Technology™ that encourages deep airflow within the mattress. Created from an elastic polymer, this layer creates bouncy, comfortable support. 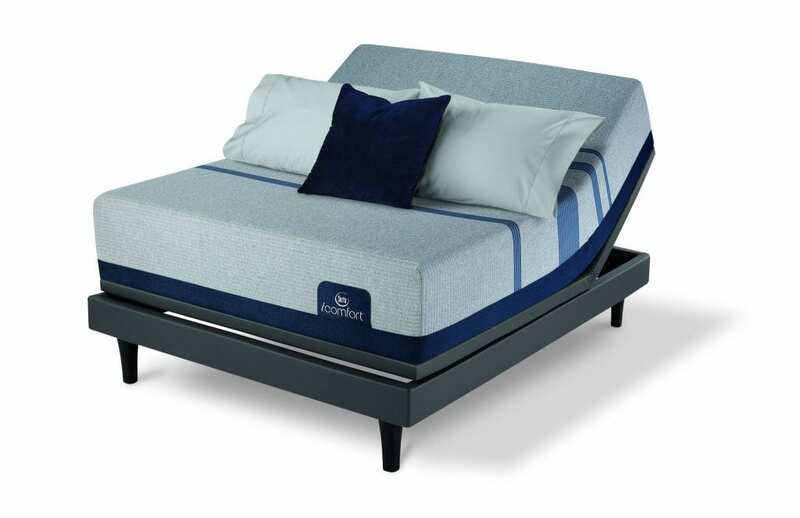 To prevent edge “roll-off”, sagging, and discomfort, the iComfort Blue Max 5000 also offers 6 full inches of Serta’s patented Ultimate Edge® Foam Support Core. This reinforced edge increases the size of your sleeping surface, helping you and your partner to feel like you have more room than ever before. Serta believes in protecting the economy and American jobs, which is why each of their mattresses are completely designed and built within the United States. In addition to creating employment opportunities within our great country, the “Made in the USA” stamp also helps customers to sleep a little easier at night—since products made here are governed by a more stringent set of safety requirements than products made overseas. All foams made by Serta are CertiPUR-US certified, which means that they are made without TCEP flame retardants, heavy metals, ozone depleters, phalates, and formaldehyde. Also to protect your health, these safe foams also emit fewer volatile organic compounds, protecting your air quality and eliminating frustrating odors. One of many reasons that Best Mattress works with Serta is the fact that they stand behind their products with a 10-Year Limited Warranty. This warranty protects your investment from problems like sagging, cradling, and manufacturer’s defects. 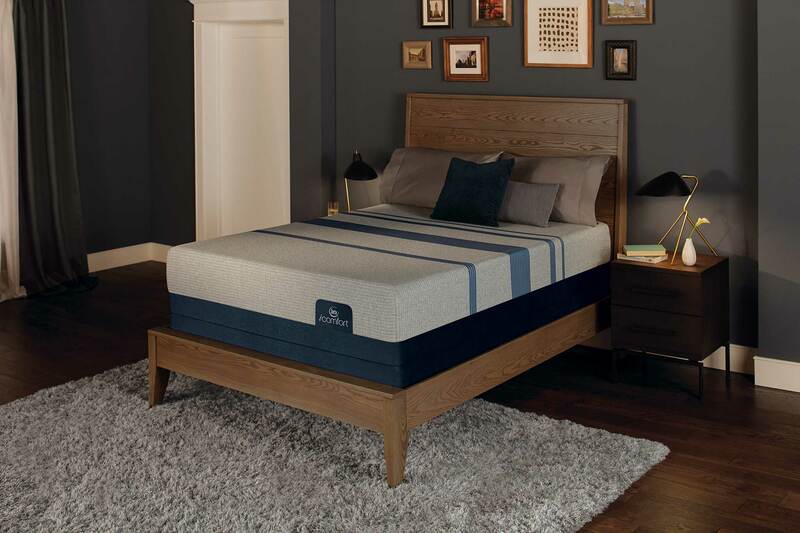 Best Mattress is proud to offer a wide variety of top-of-the-line mattress products from the nation’s finest manufacturers, including Serta. To take the stress out of shopping for a new mattress, Best Mattress in Las Vegas offers incredible perks like white glove delivery and haul away of your old mattress and a price guarantee. Since it can take some time to become acclimated to a new mattress, Best Mattress even offers a 120-Day sleep guarantee on your purchase. Visit Best Mattress today to start getting the best sleep of your life.